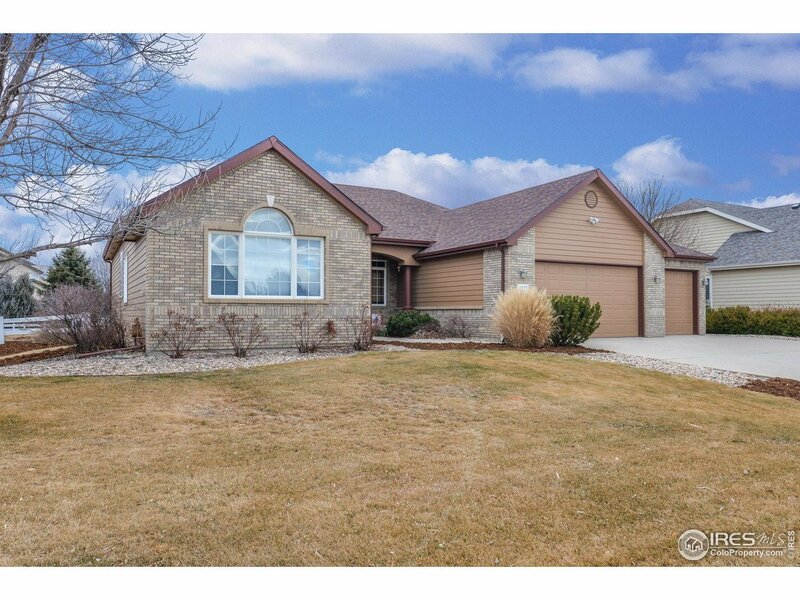 Stunning Ranch in Country Farms backing to greenbelt on 0.36 acre lot. Fully remodeled eat-in kitchen w/ gas range, vented hood, custom cabinets, quartz counters, & huge island. Enjoy the updated great room w/ stacked stone fp & custom built-ins. The master suite has a bay window, coffered ceiling, 5-piece BA, & large walk-in closet. Main level features expansive wood floors plus remodeled jack-n-jill & powder BA&apos;s. Finished basement includes BR, 2 BAs, game room+wet bar, theatre rm, family rm.